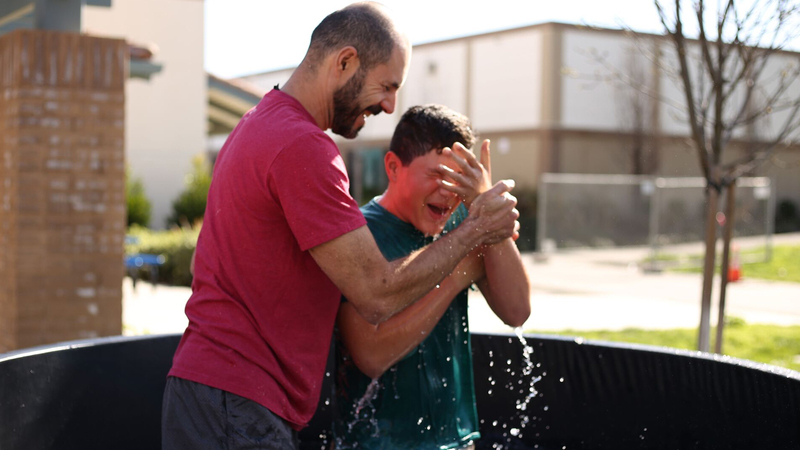 Baptism is a big step in the life of a follower of Jesus. You can sign up toward the bottom of the page, but first read what baptism is about and let us know if you have any questions. If you are ready to go public with your faith, complete this form to let us know. We’ll get you plugged in to our next baptism. 3. Baptism doesn’t make you a believer — it shows that you already believe. Baptism does not “save” you — only your faith in Christ does that. At Echo.Church, we wait until our children are old enough to believe and understand the true meaning of baptism before we baptize them. If you were baptized as a child, it was the intent of your parents that you would one day be a follower of Christ. Your baptism as an adult can be viewed as the fulﬁllment of your parents’ wishes. It in no way repudiates the Baptism you received as a child. 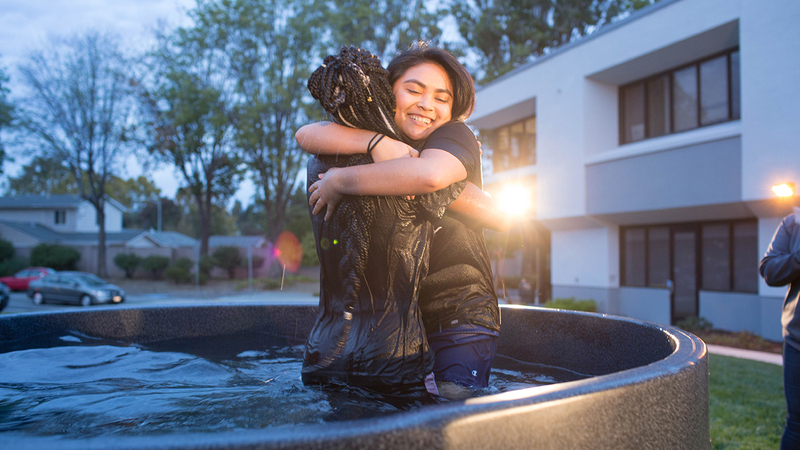 Fill out this form, check the “Baptism” box on your Connection Card, stop by the Hub at one of our campuses, or give us a call at (408) 890-5010.